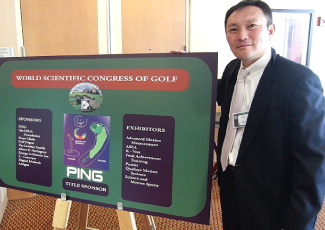 Learning of the golf swing with a new image, ICCE abstracts & proceedings, 2008. 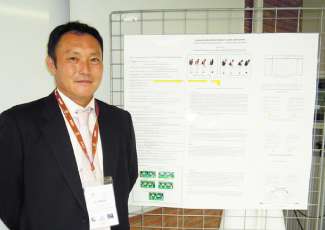 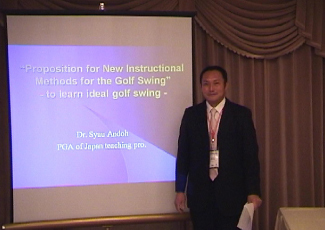 Proposition for new instructional methods for golf swing、AIESEP 2008 World congress、札幌、2008、1. 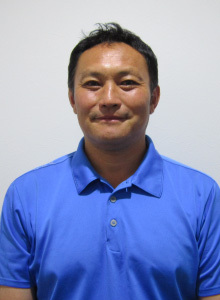 Learning of the golf swing with a new image. 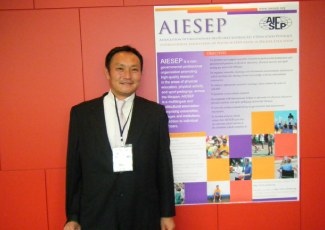 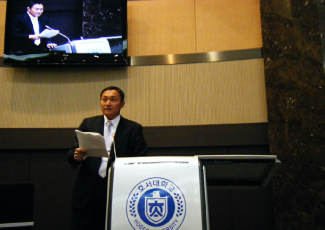 ICCE Asian Regional Coach Conference, Korea, 2008, 11. 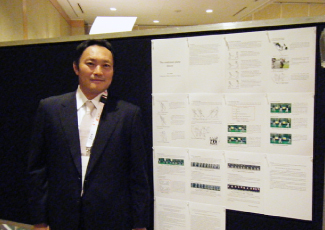 Copyright © 2014 COMBINED PLANE ACADEMY All rights reserved.